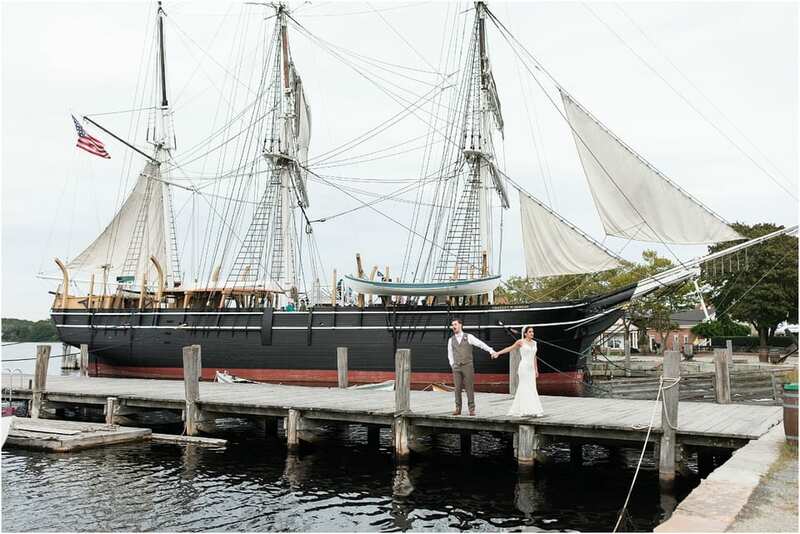 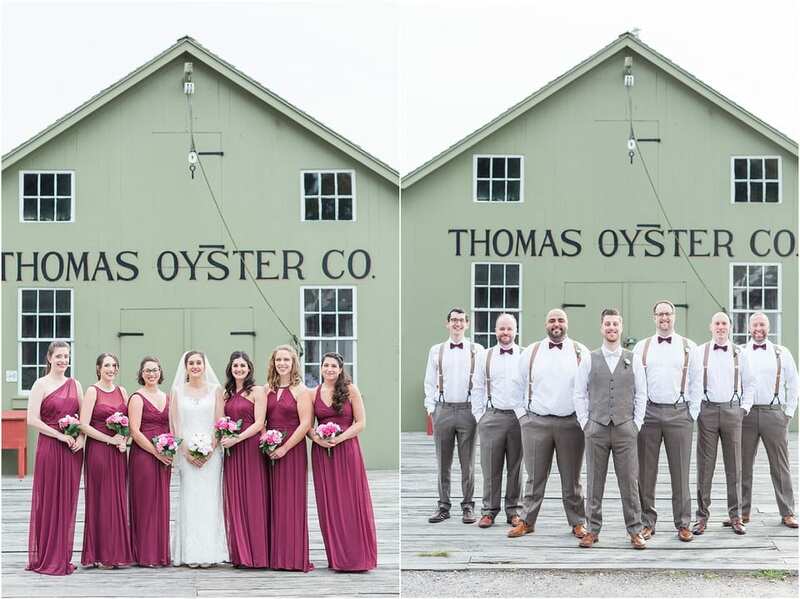 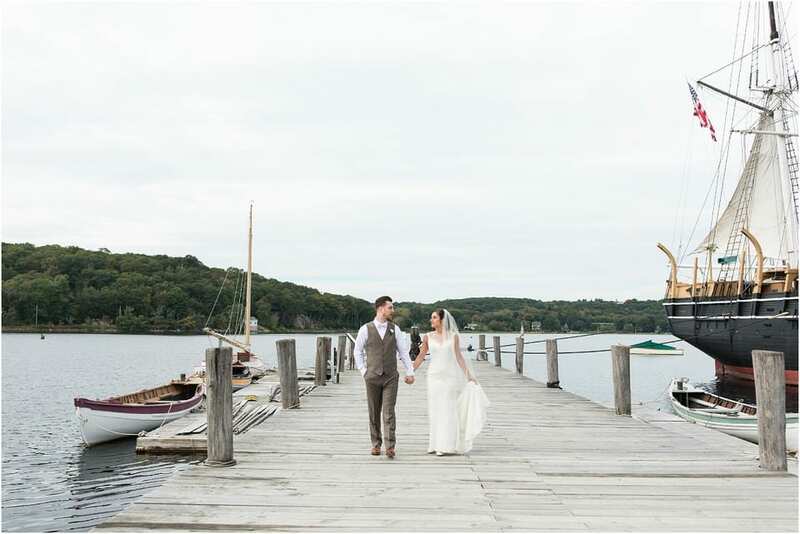 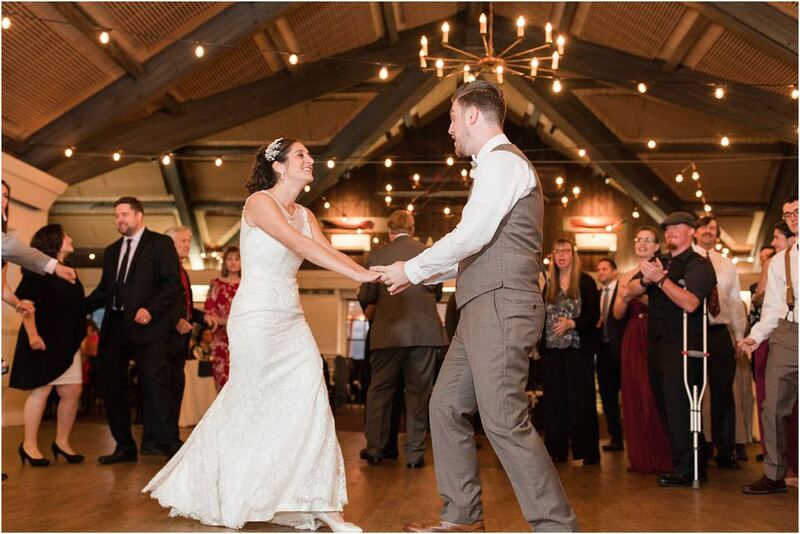 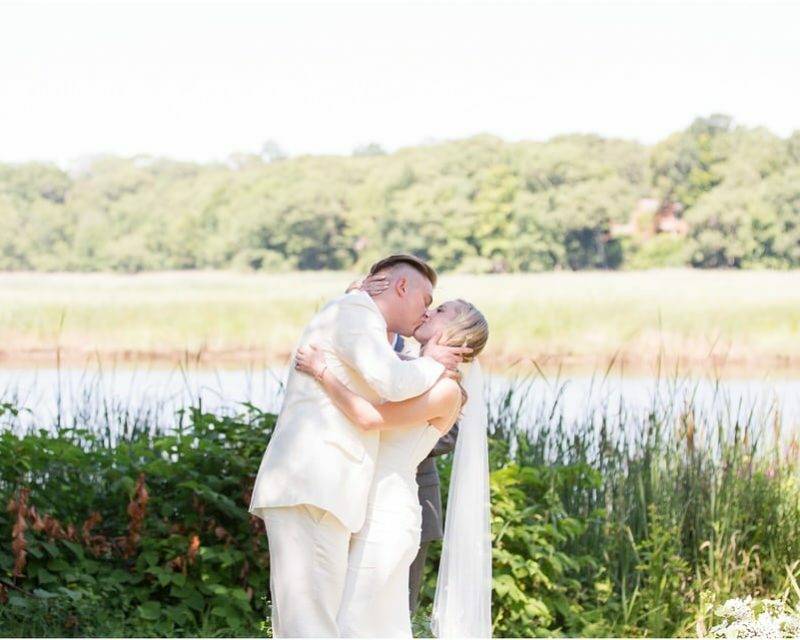 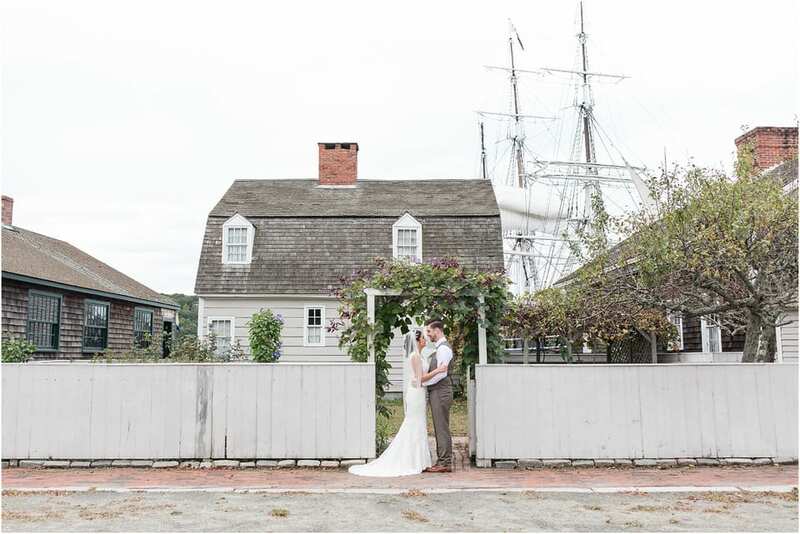 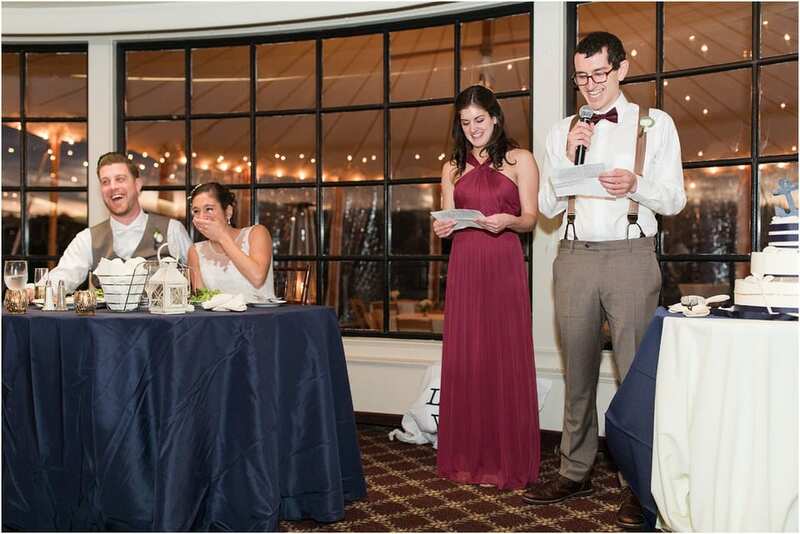 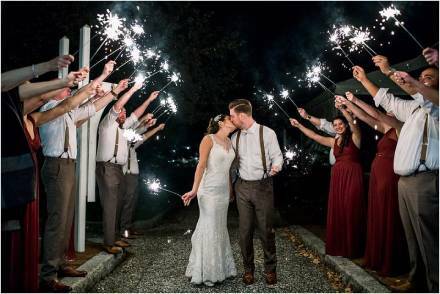 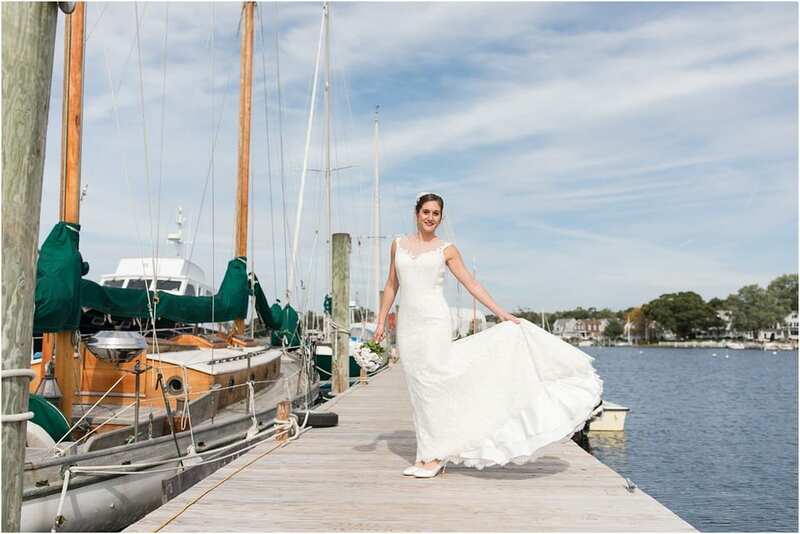 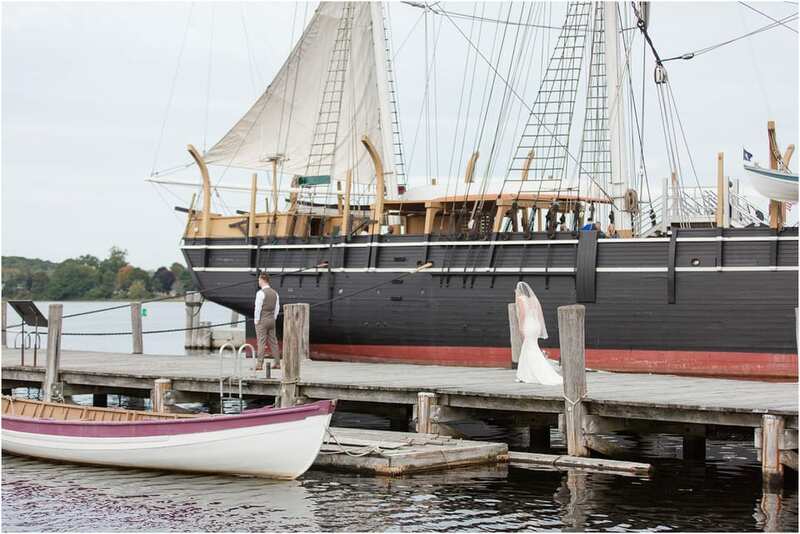 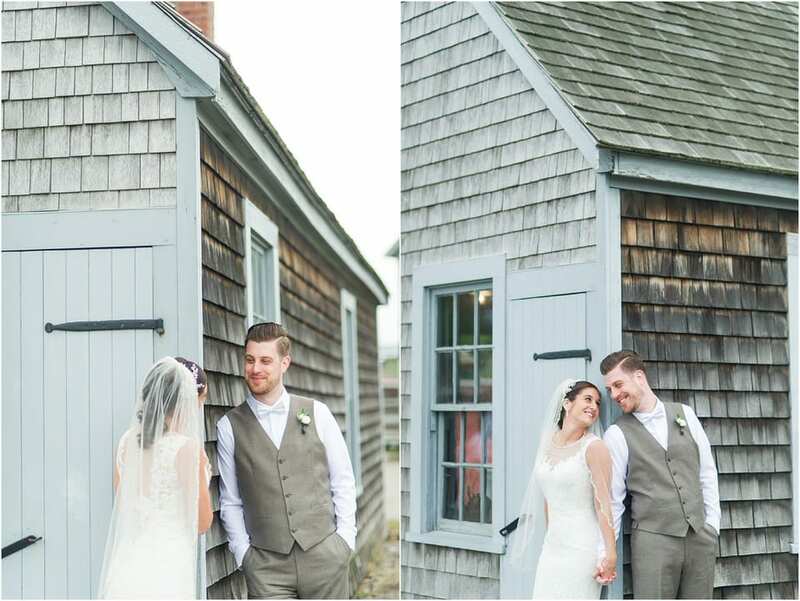 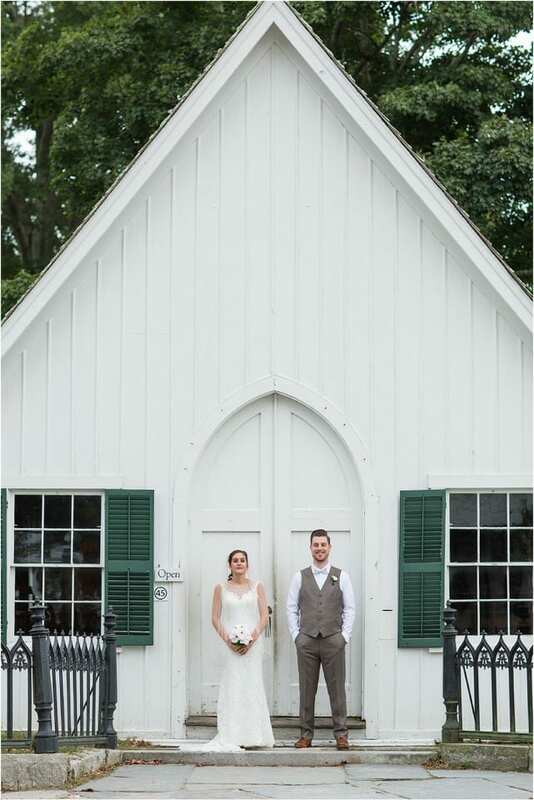 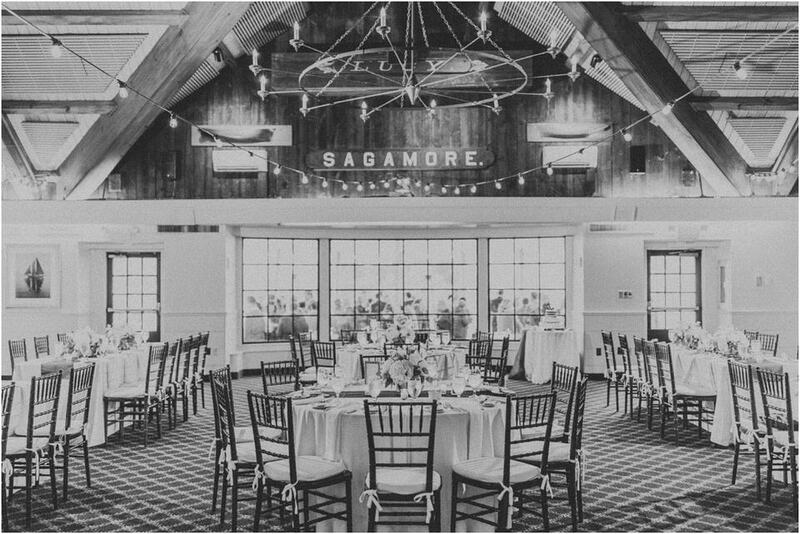 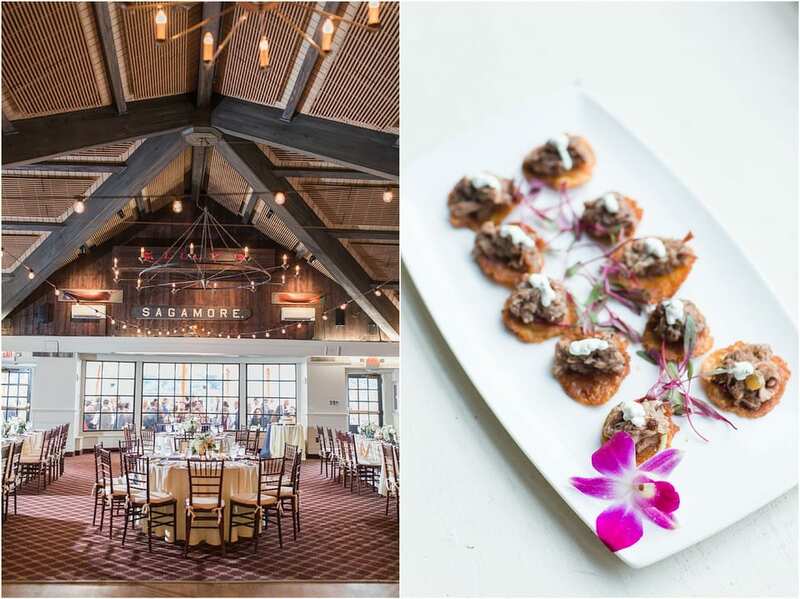 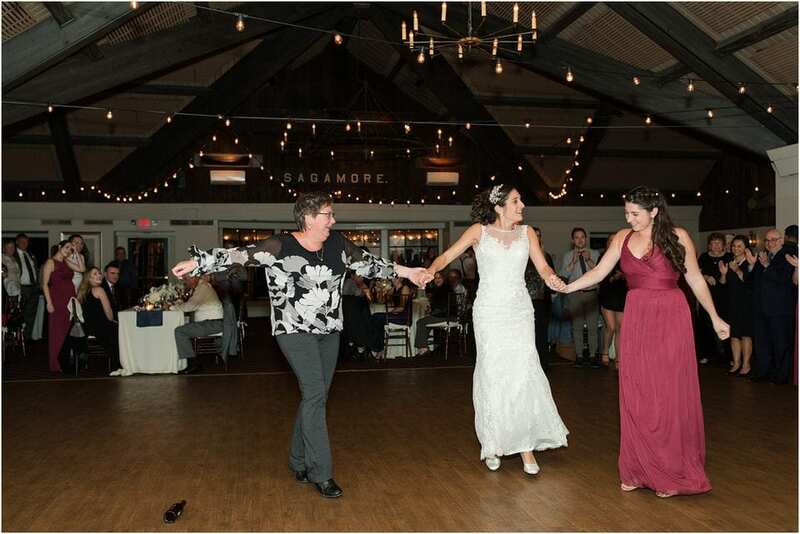 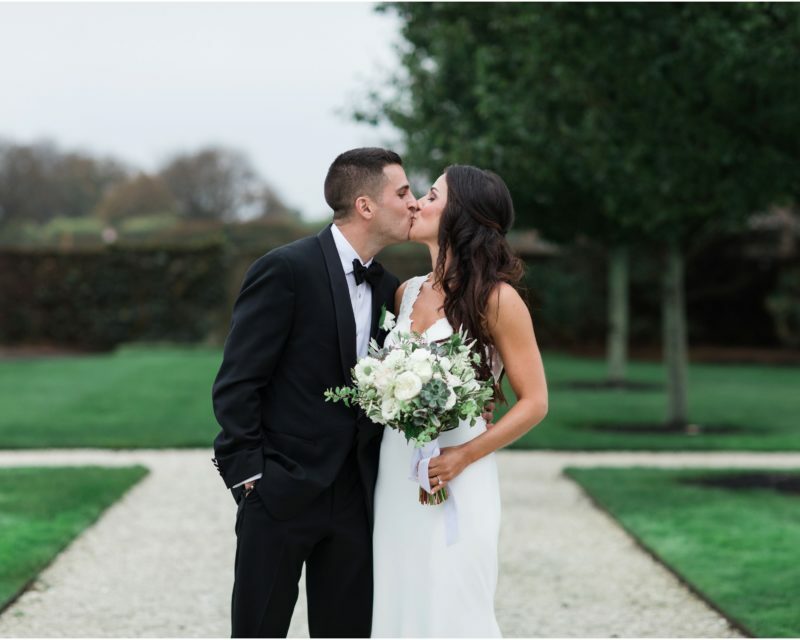 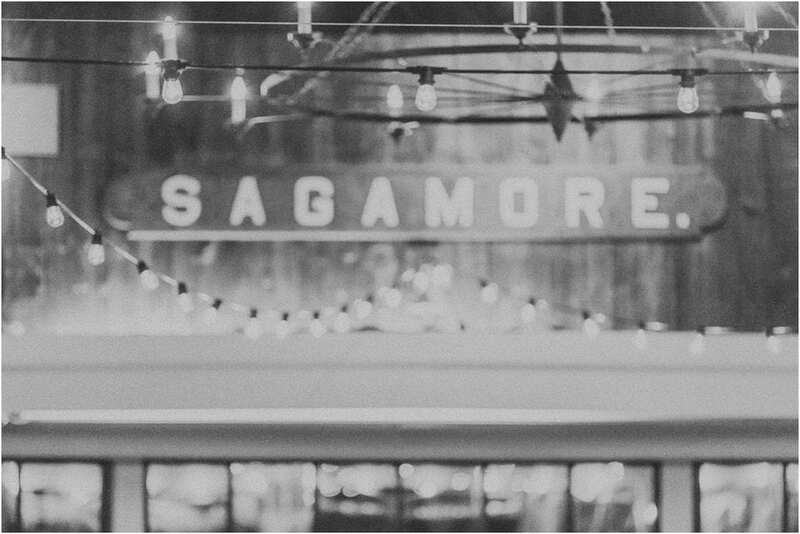 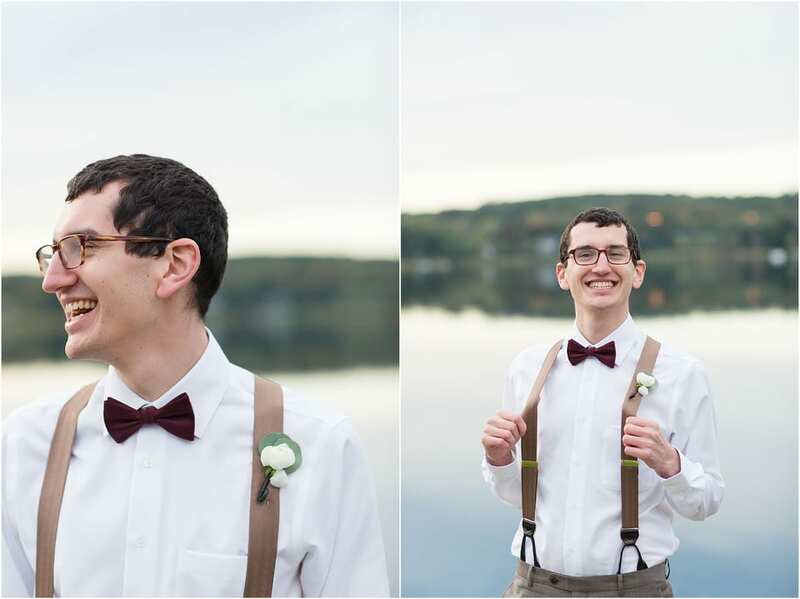 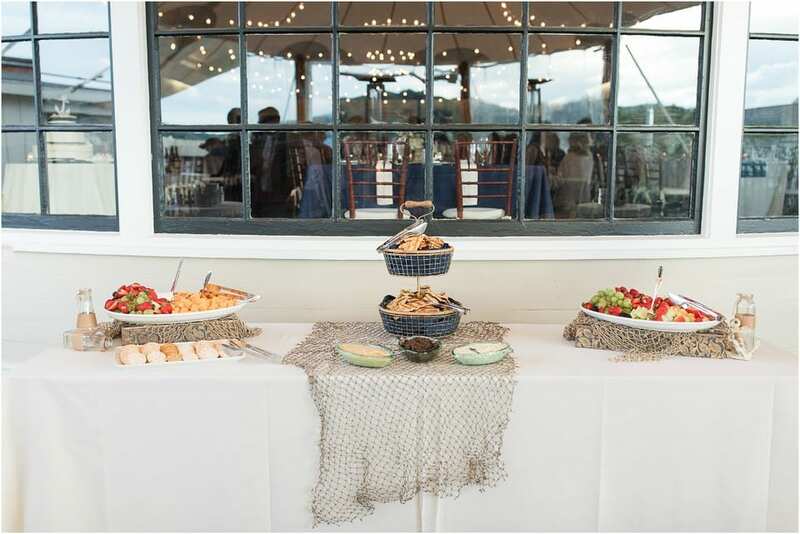 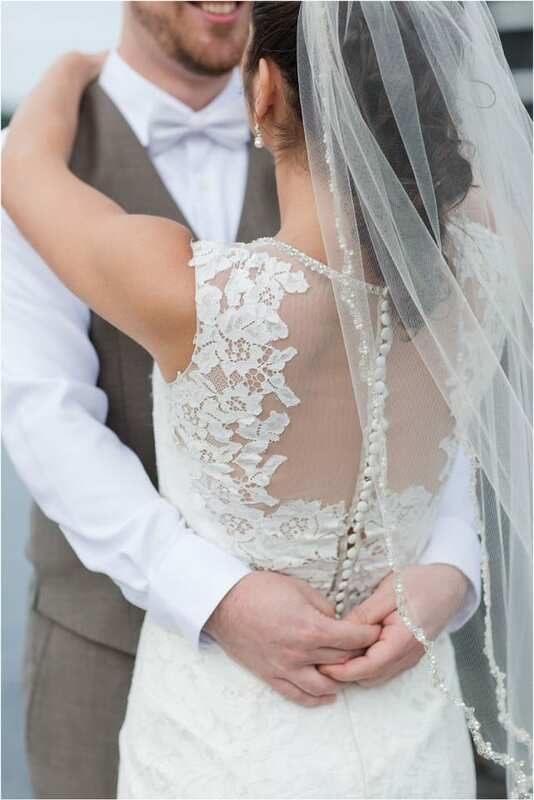 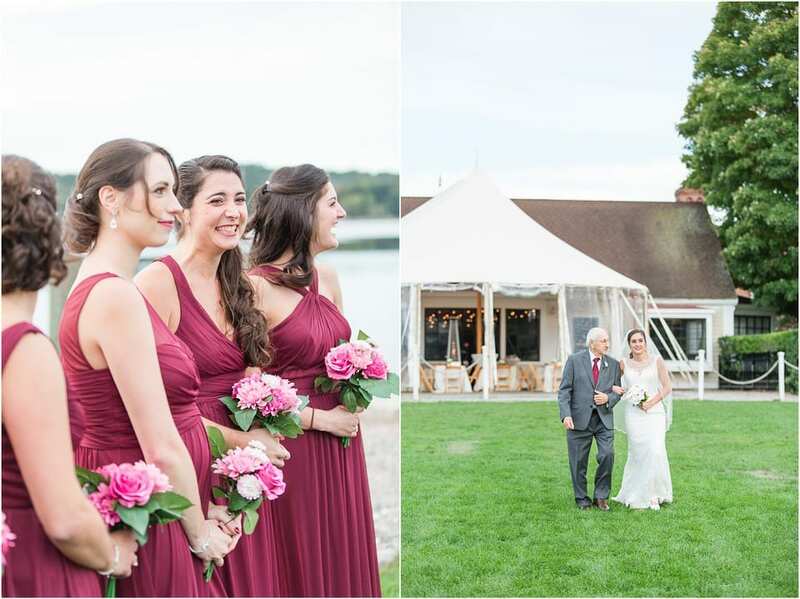 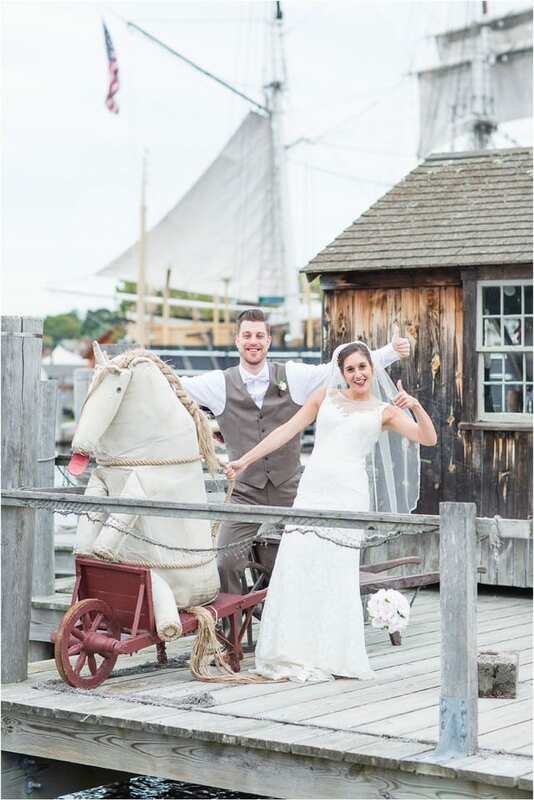 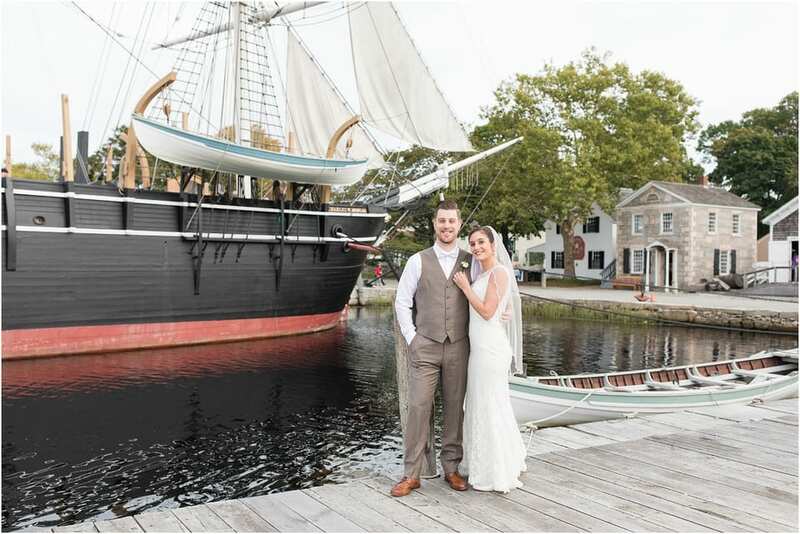 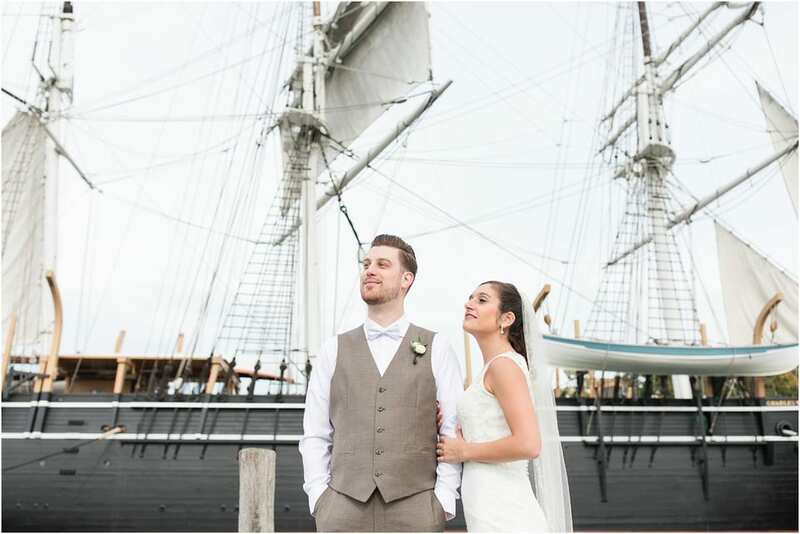 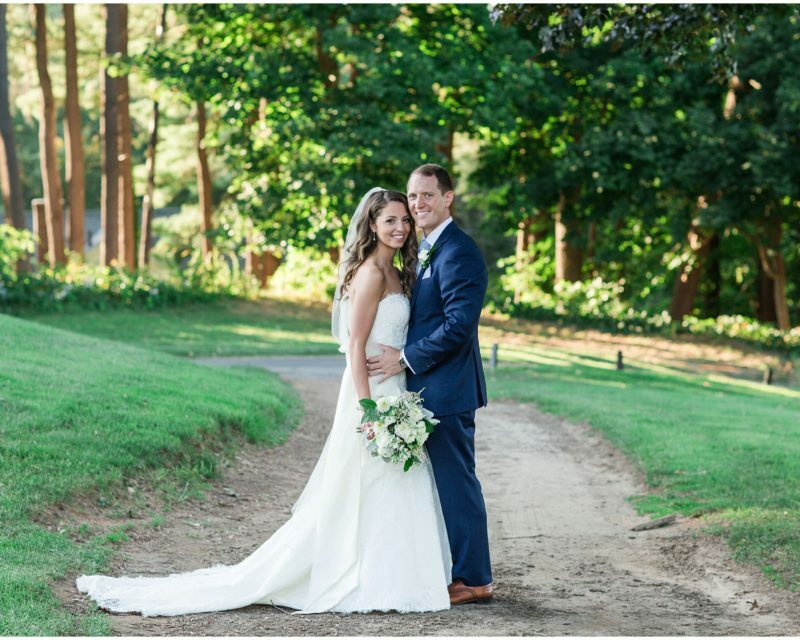 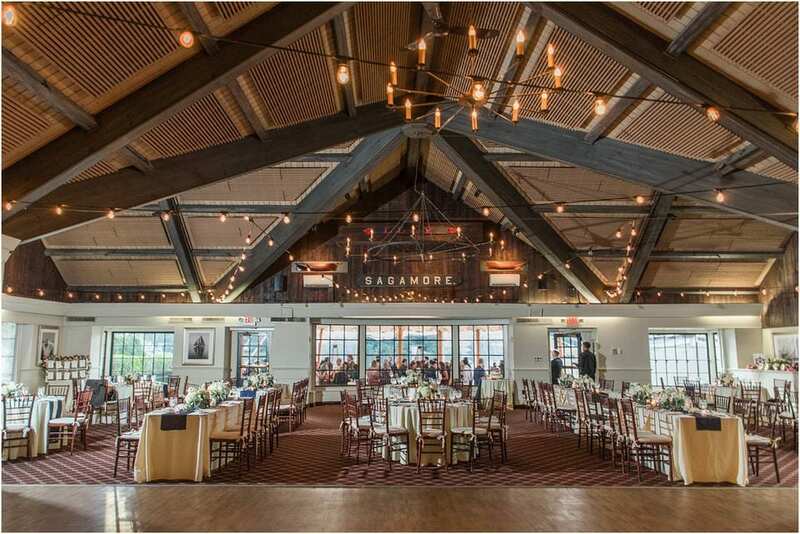 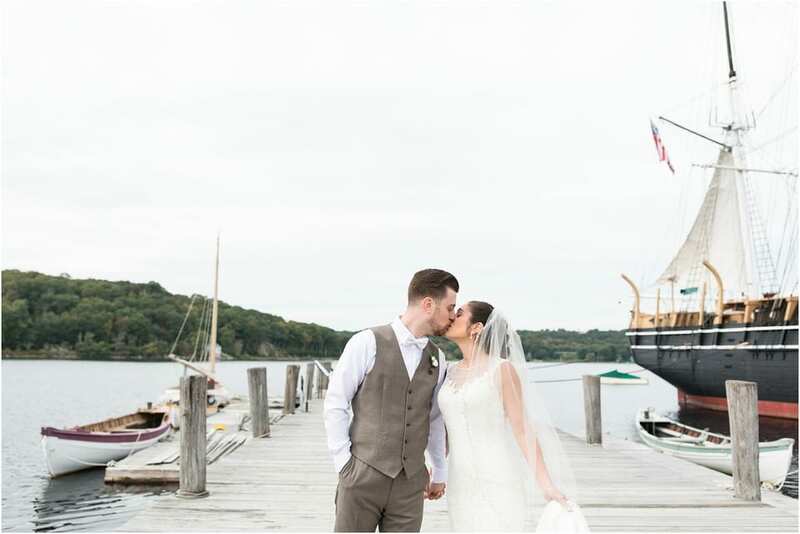 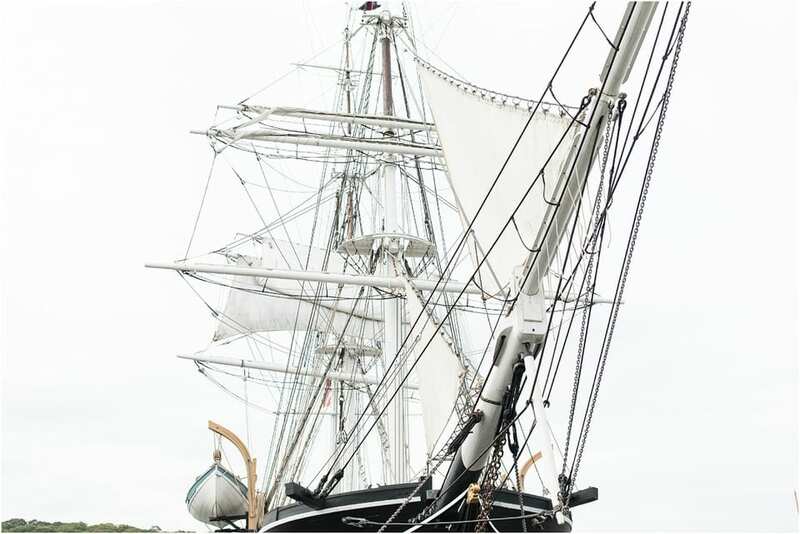 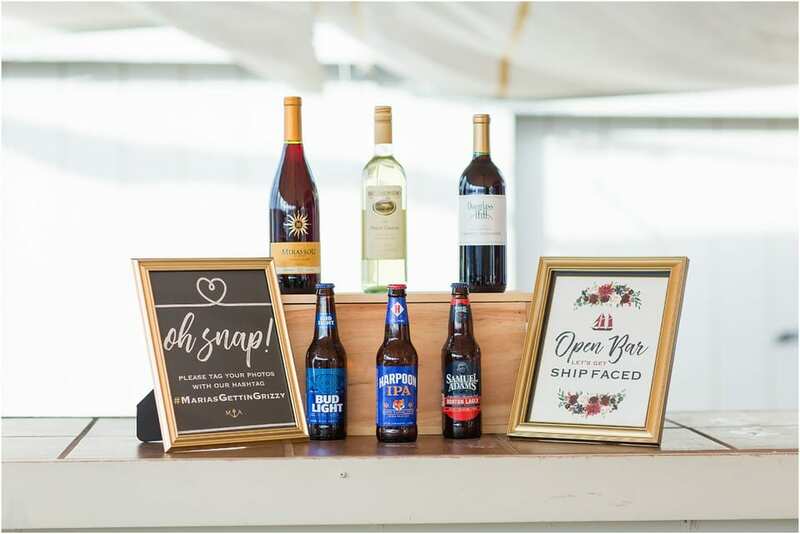 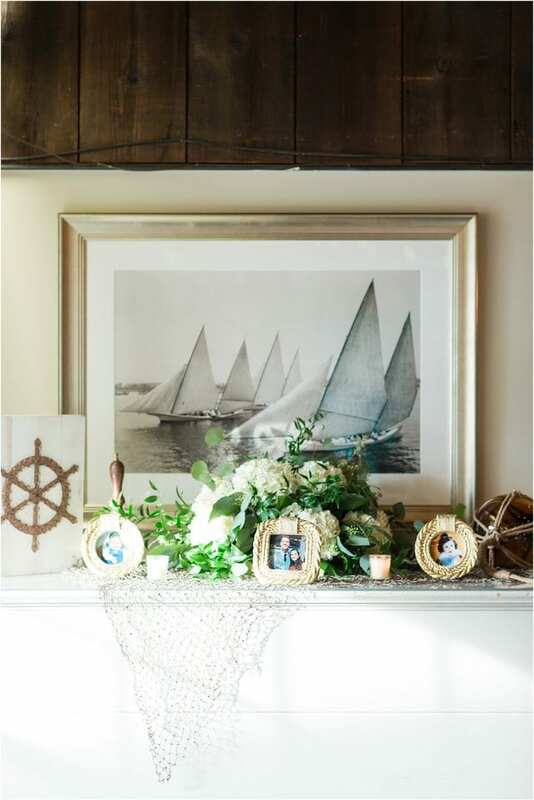 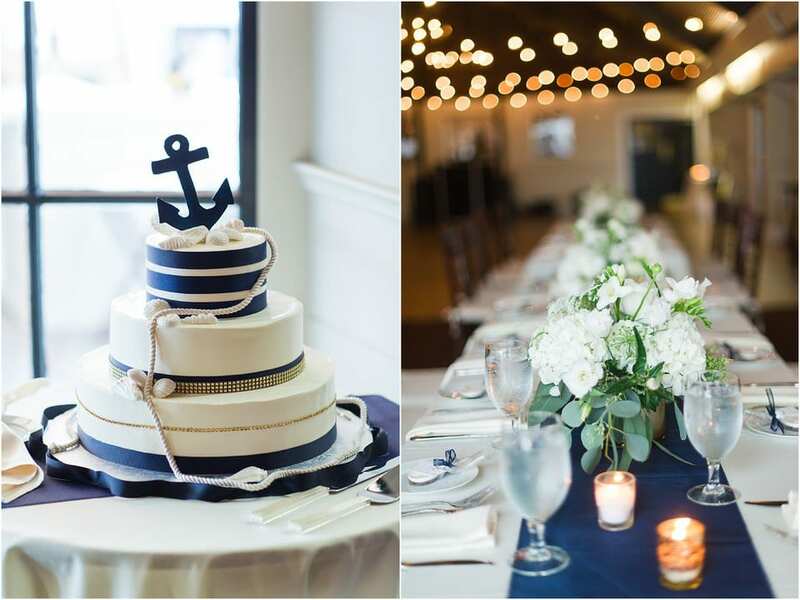 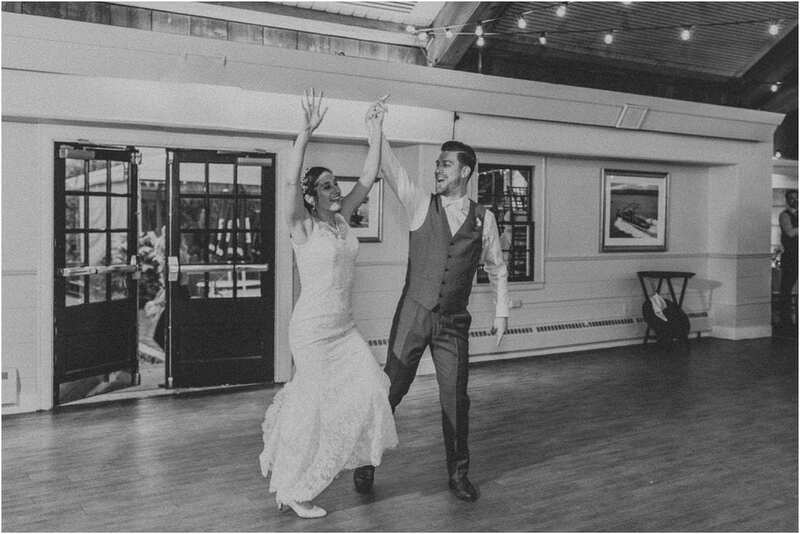 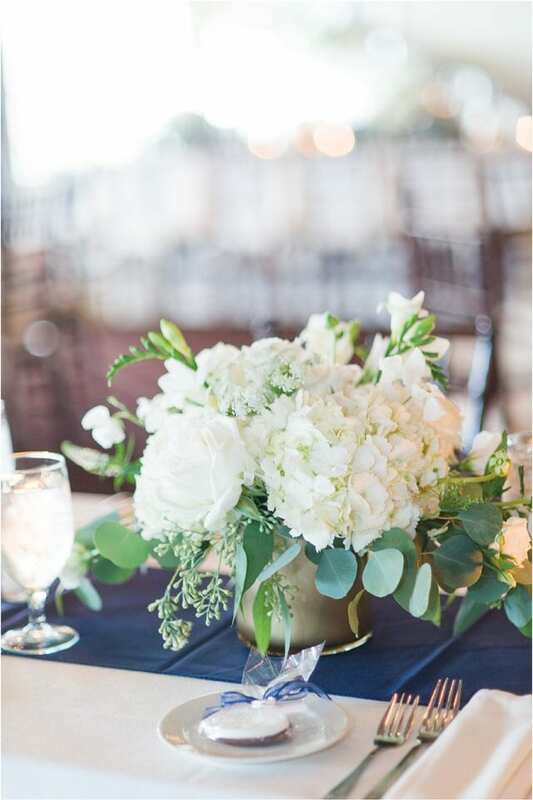 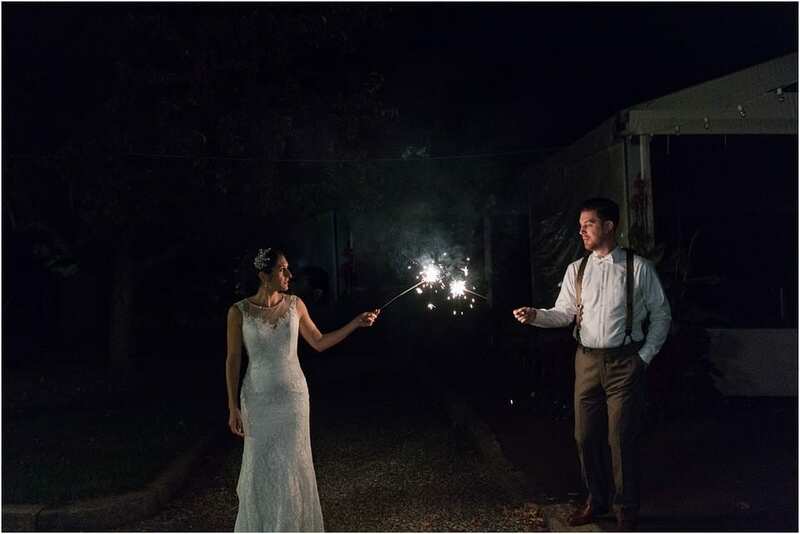 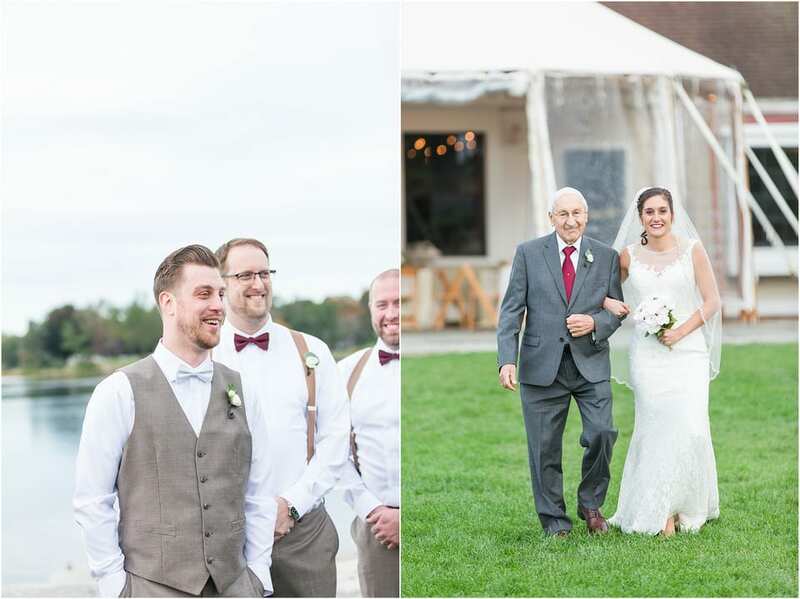 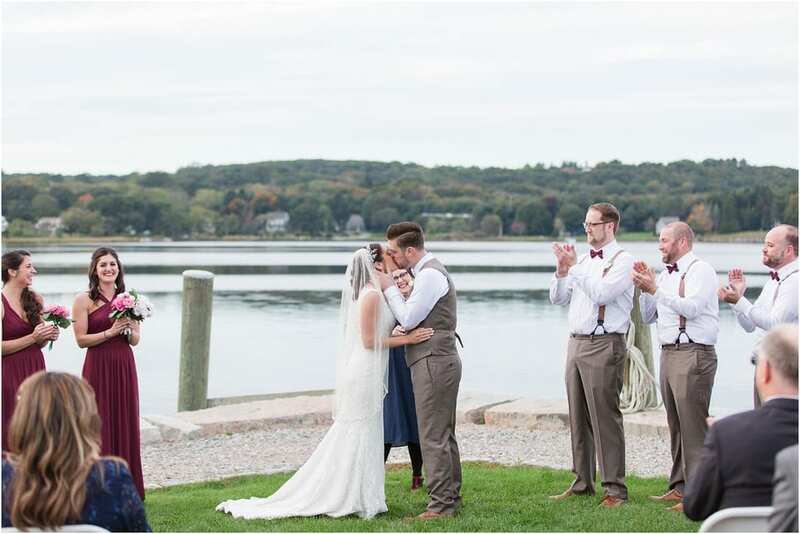 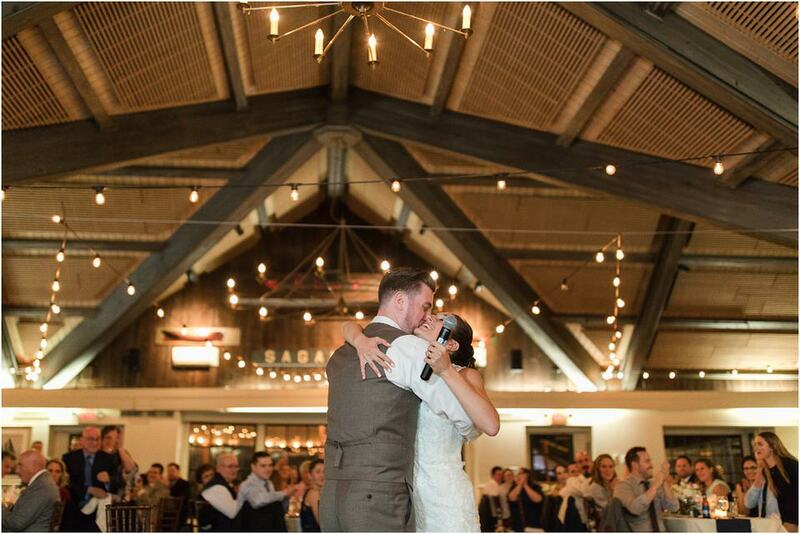 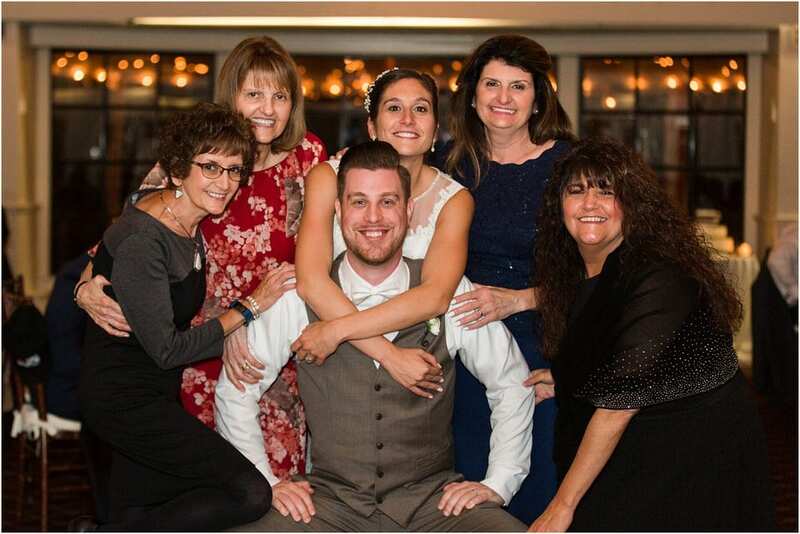 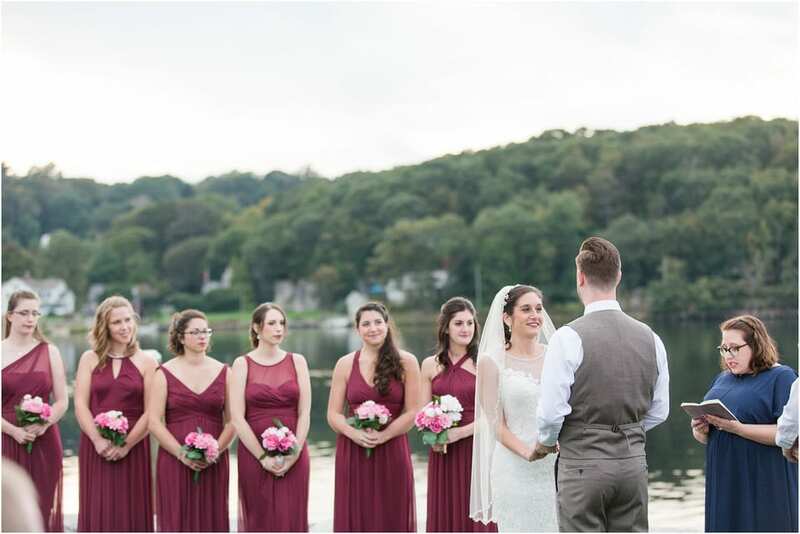 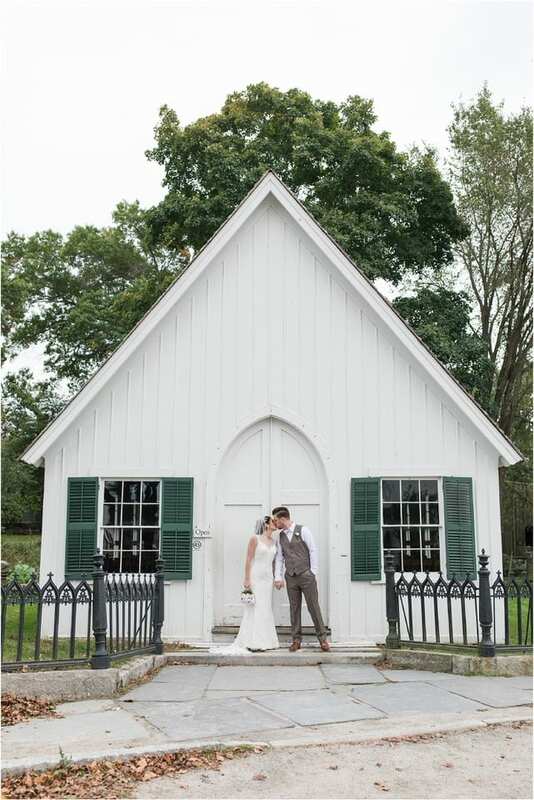 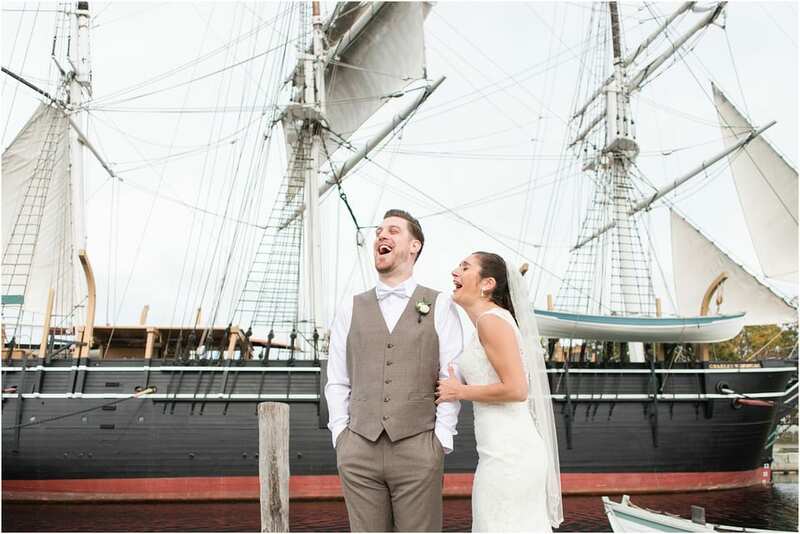 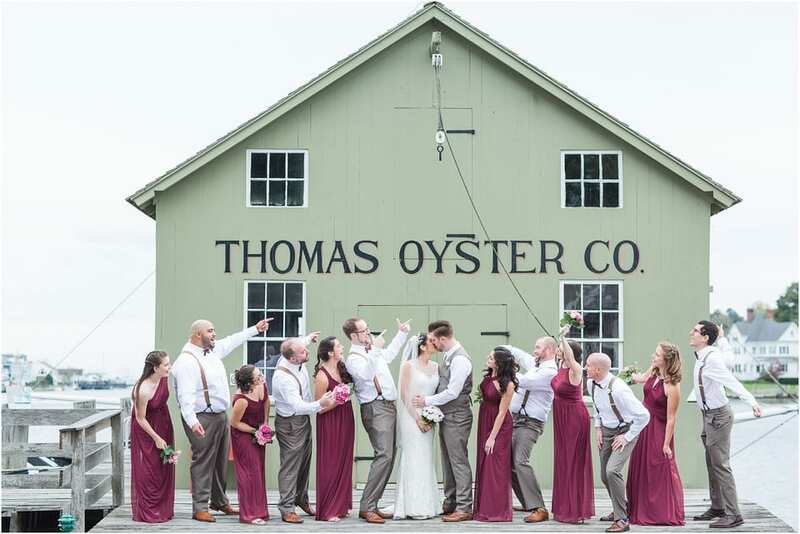 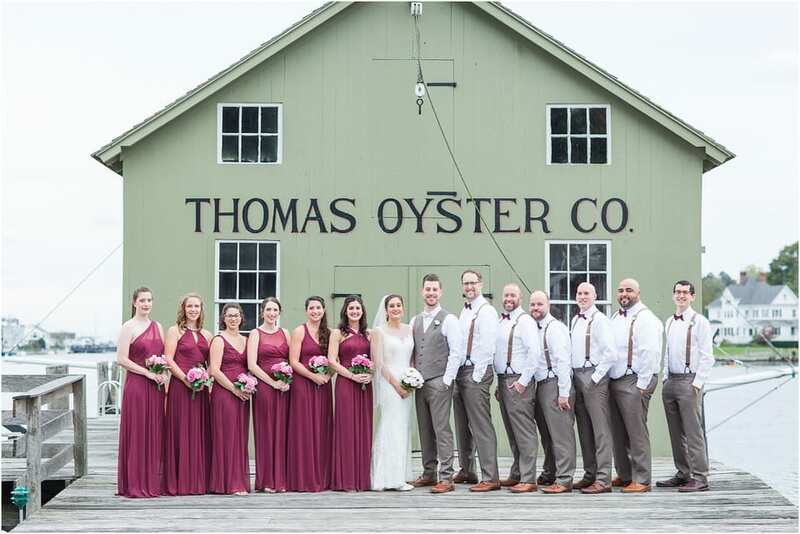 Anthony and Maria were married on October 14th with a ceremony and reception at Latitude 41 at the Mystic Seaport. 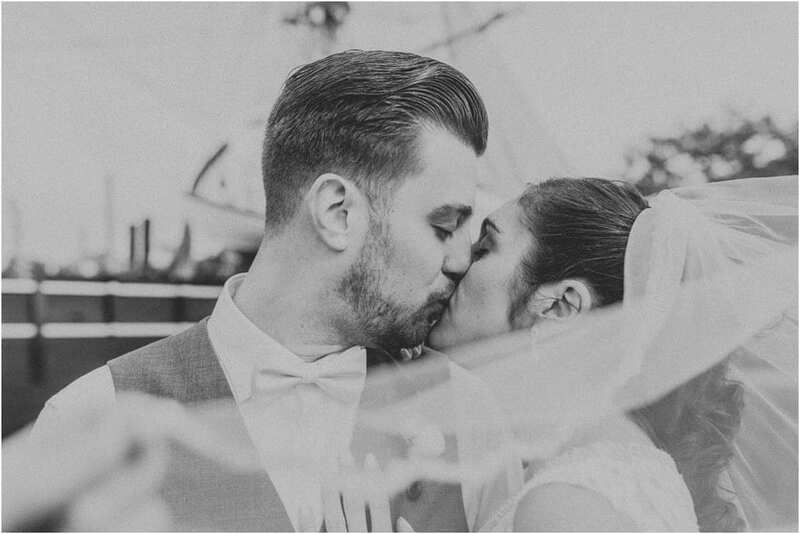 I absolutely loved reading their story when they sent me more info about how they met and how they got engaged. 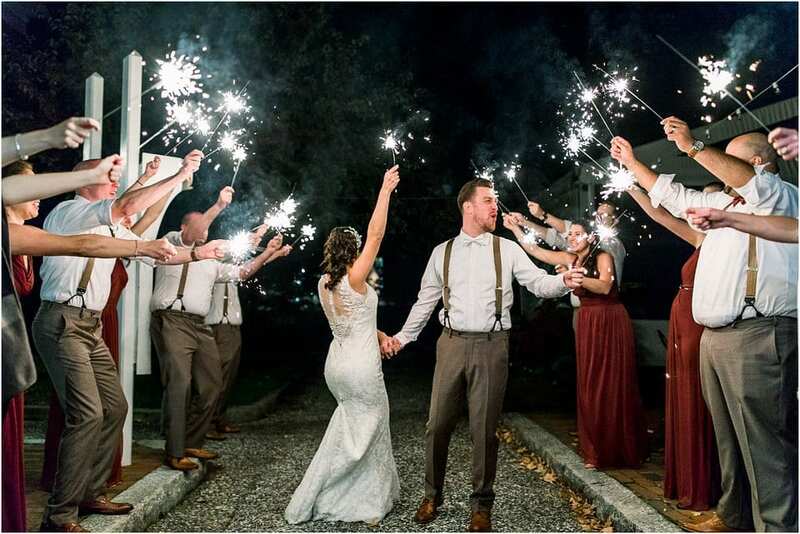 ” We met at a New Years eve pre-gaming party and Maria was dating some other dude while Anthony was looking magnificent. 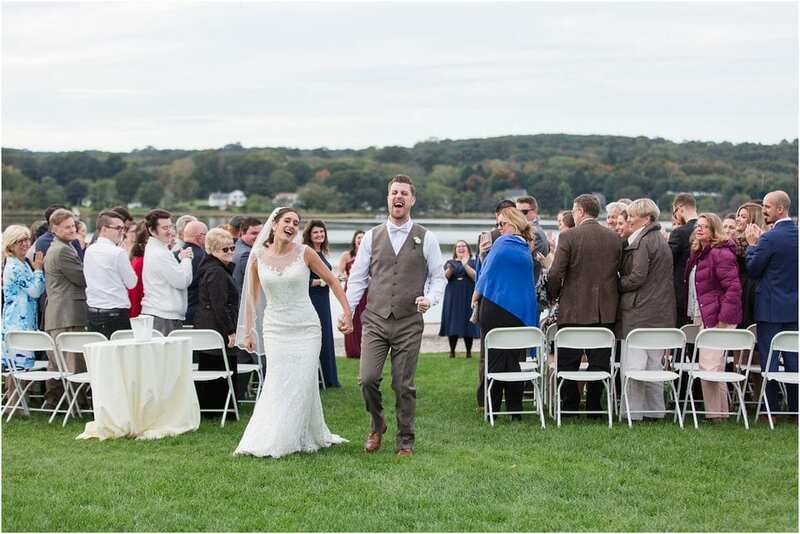 She entered the party and offered up half a sandwich that she didn’t want so Anthony, as someone who never passes up a sandwich, happily accepted the offer. 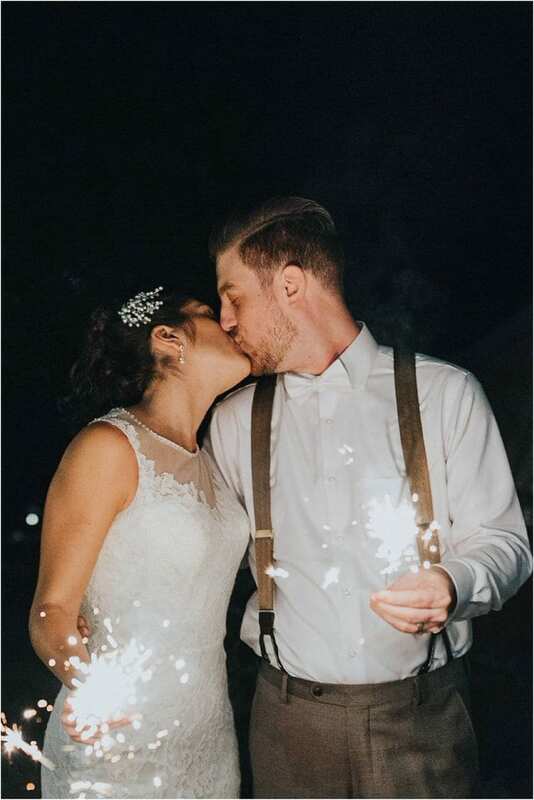 It was a delicious sandwich, which was the sign that fate would cross their paths again in the near future.” haha this is so great guys! 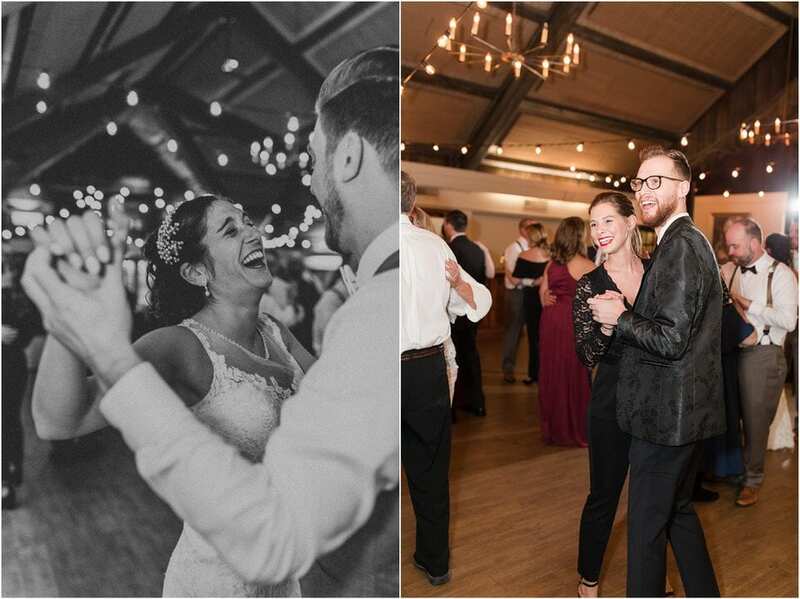 The couple worked through two years of a long distance relationship all while completely supporting each other’s hopes and dreams. 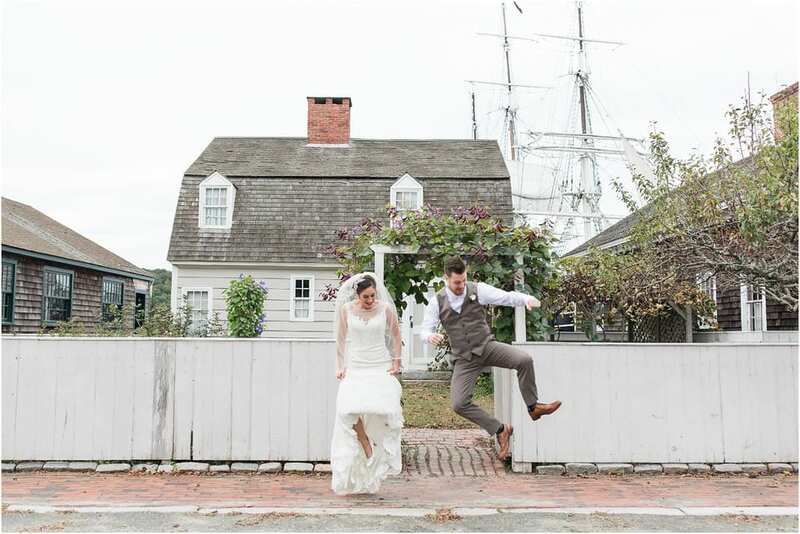 They fell for each-other hard and knew things were getting serious. 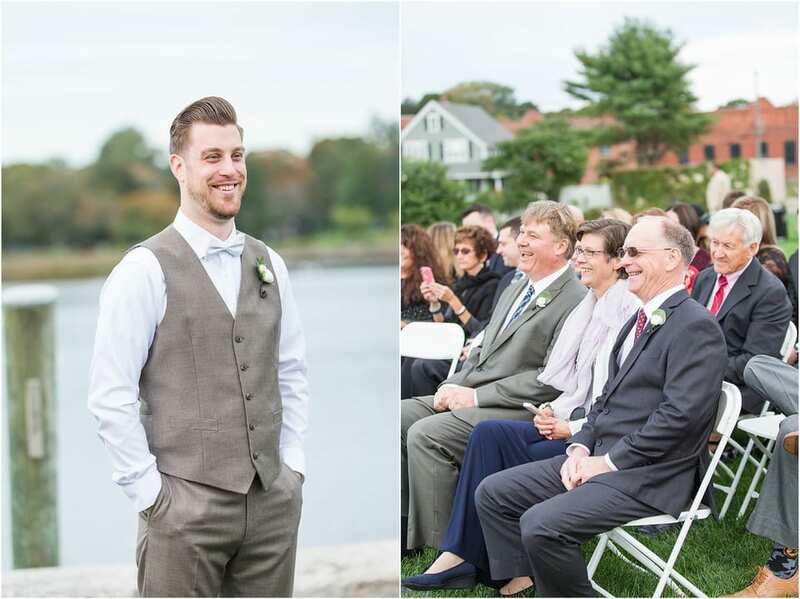 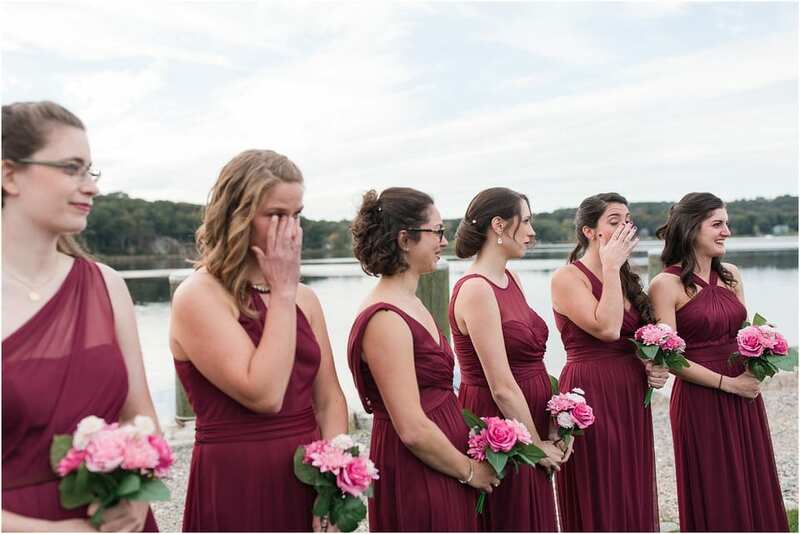 Anthony planned out an amazing proposal on a beach in Narraganset surrounded by their family and friends. 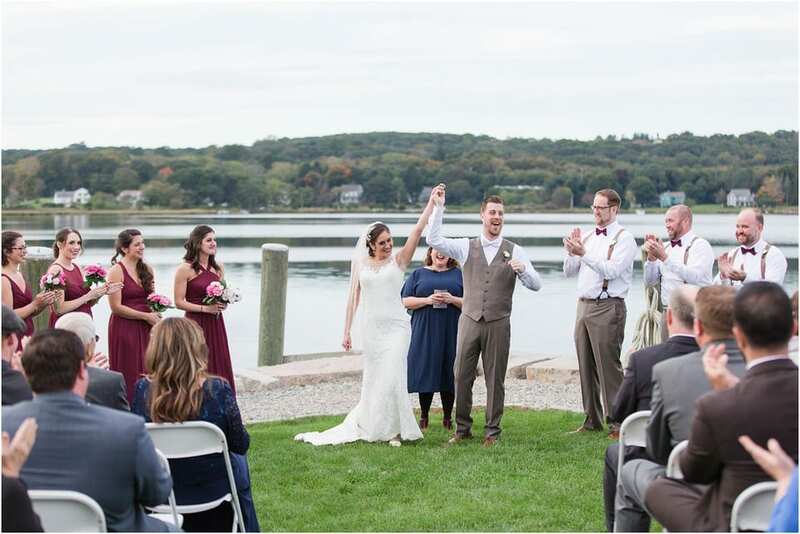 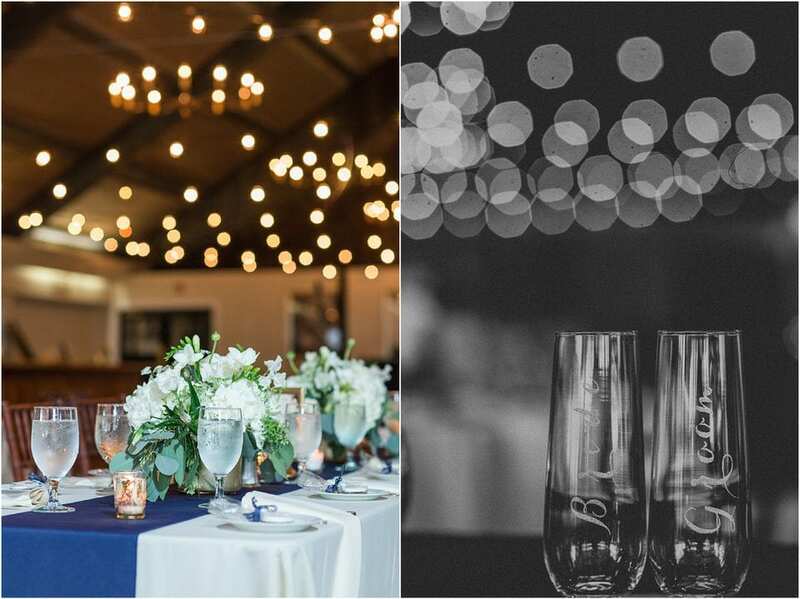 When you choose to have an October wedding, the weather could be all over the place. 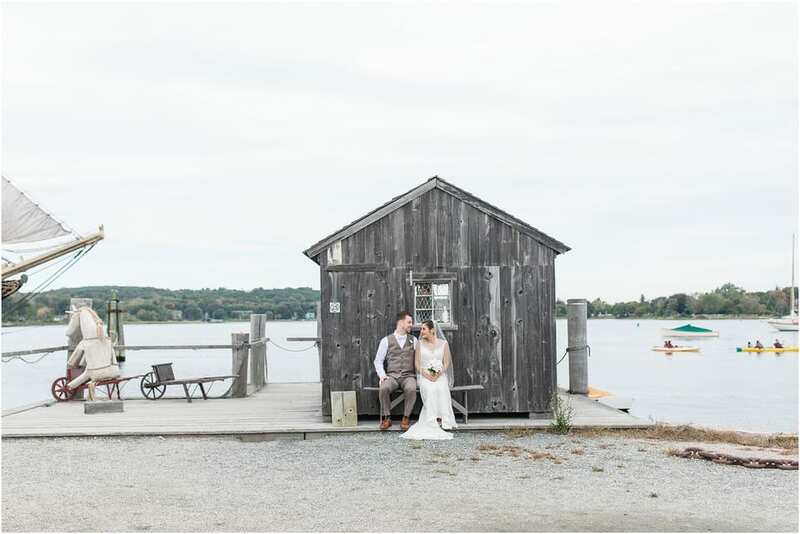 You could have rain, blue skies, snow or sleet. 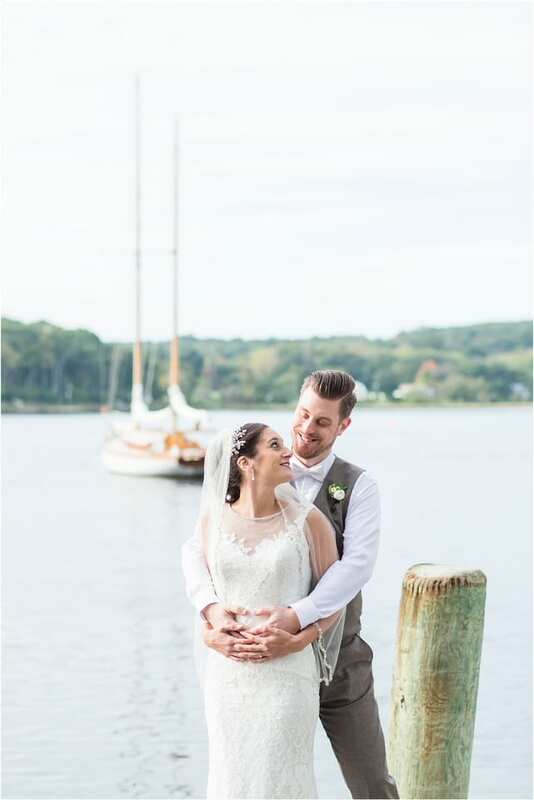 This particularly day was gorgeous and made for the perfect setting. 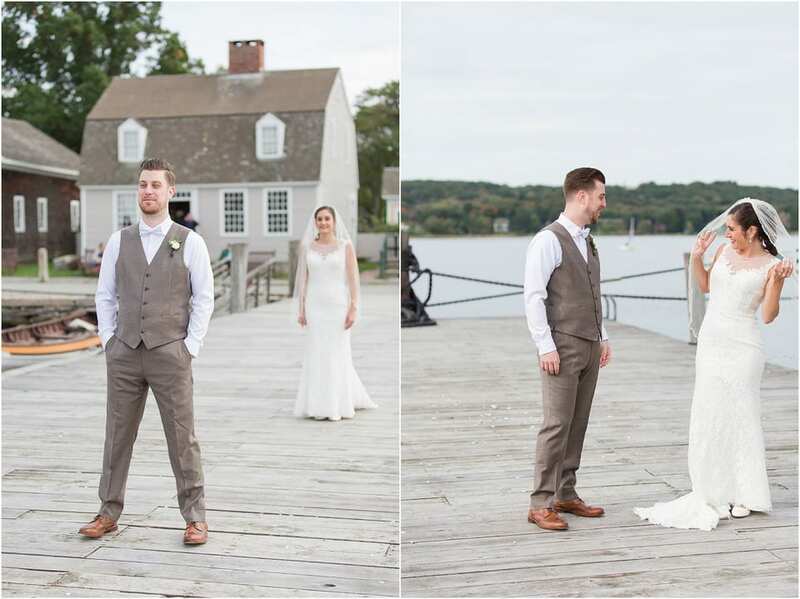 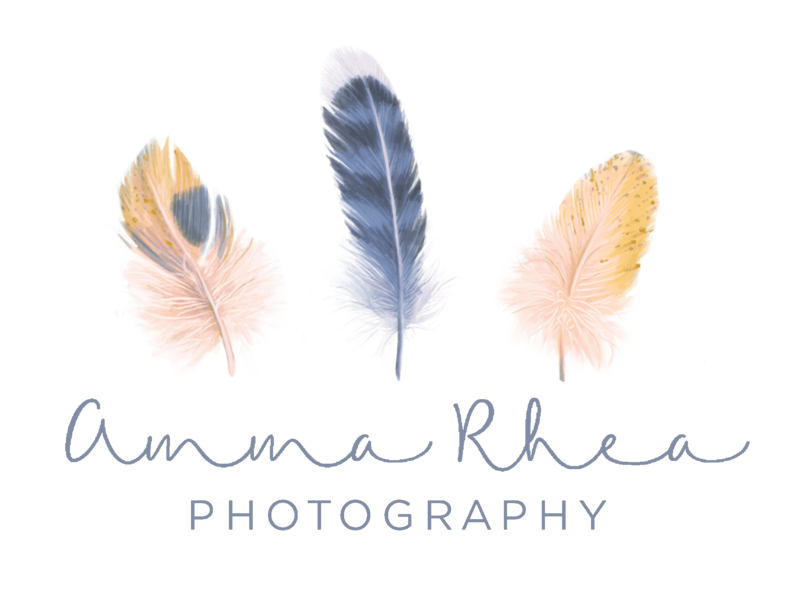 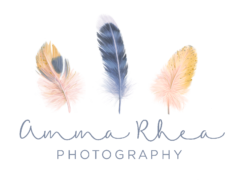 My second shooter, Olivia, and I met on the dock at the Mystic Seaport to get ready for Anthony and Maria’s first look. 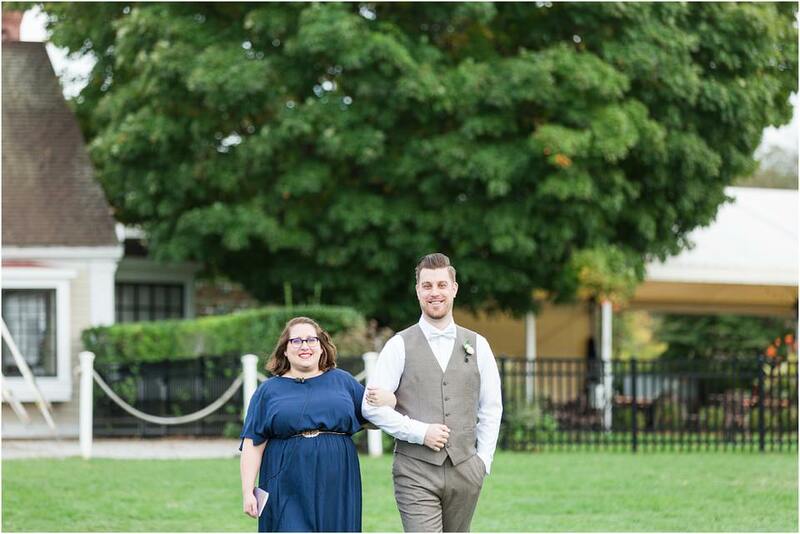 These two were just so excited to see each other! 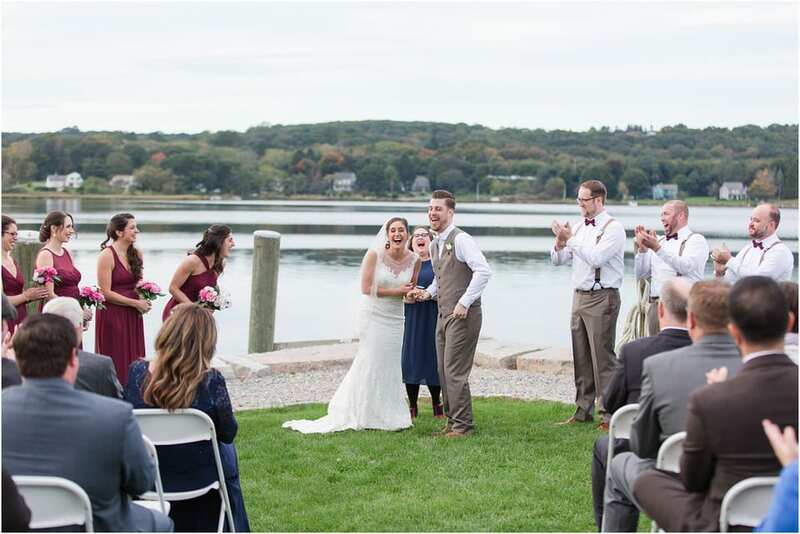 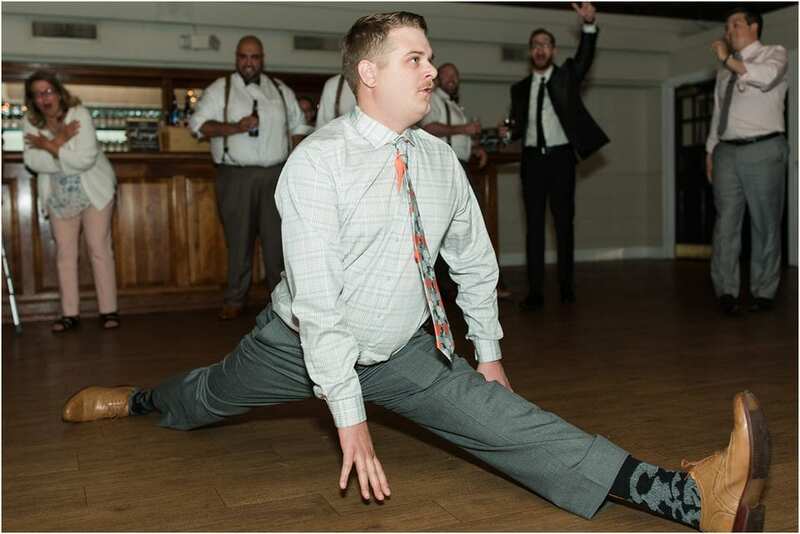 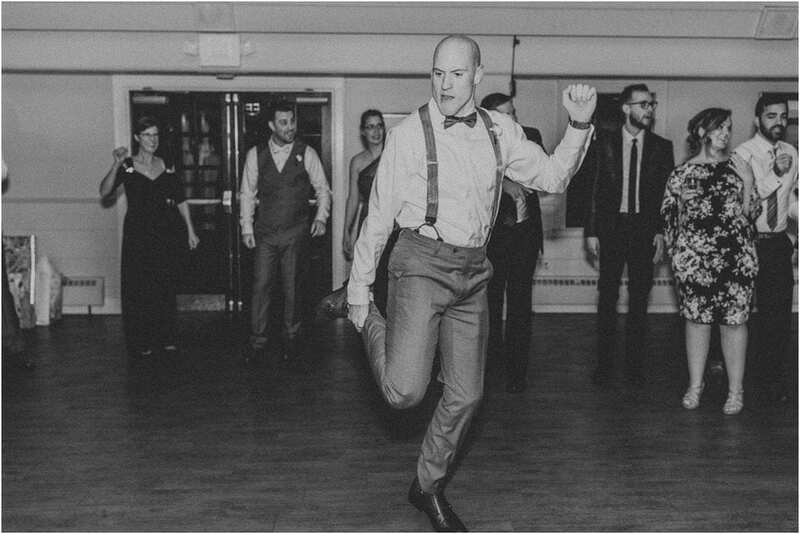 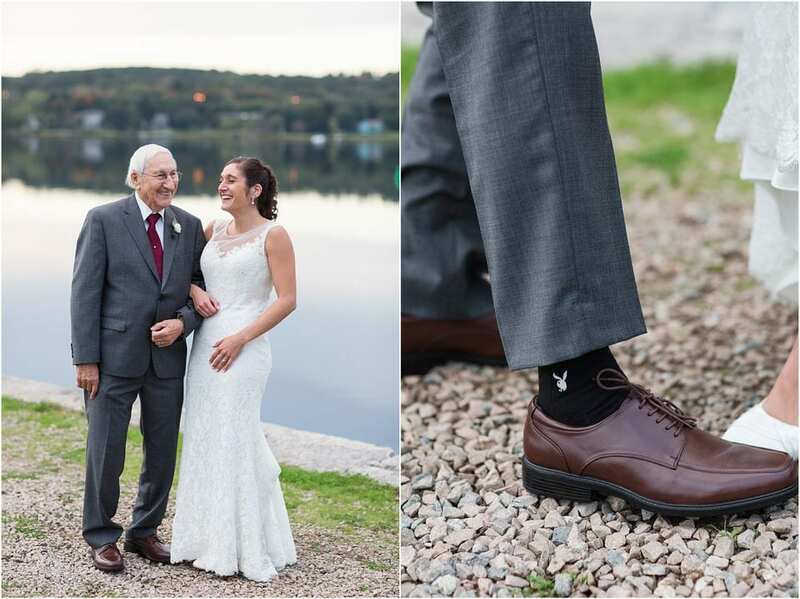 The energy was so great – full of laughter and excitement before the ceremony. 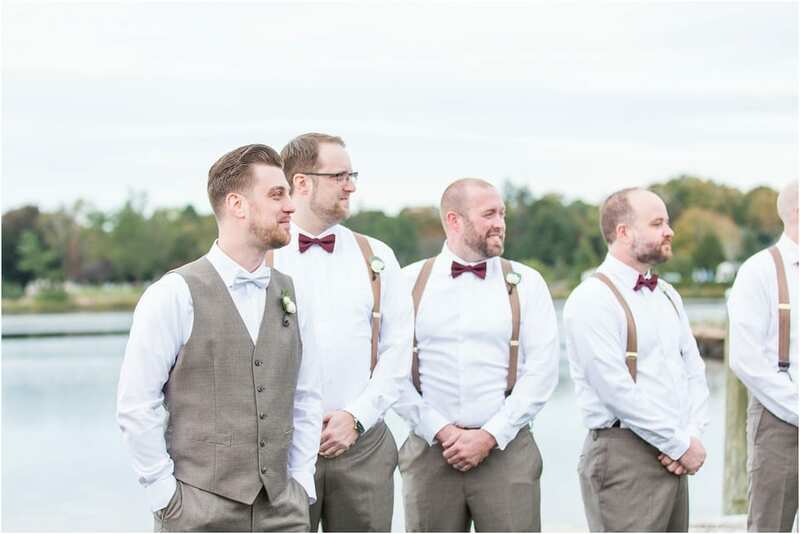 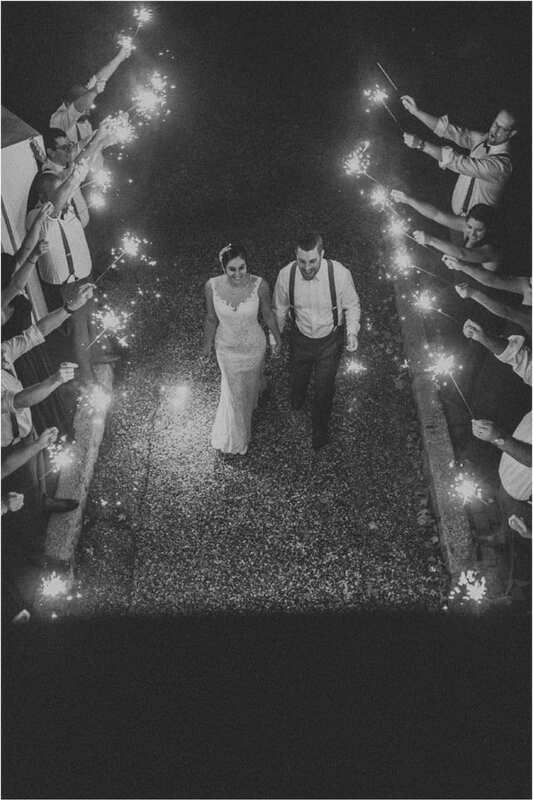 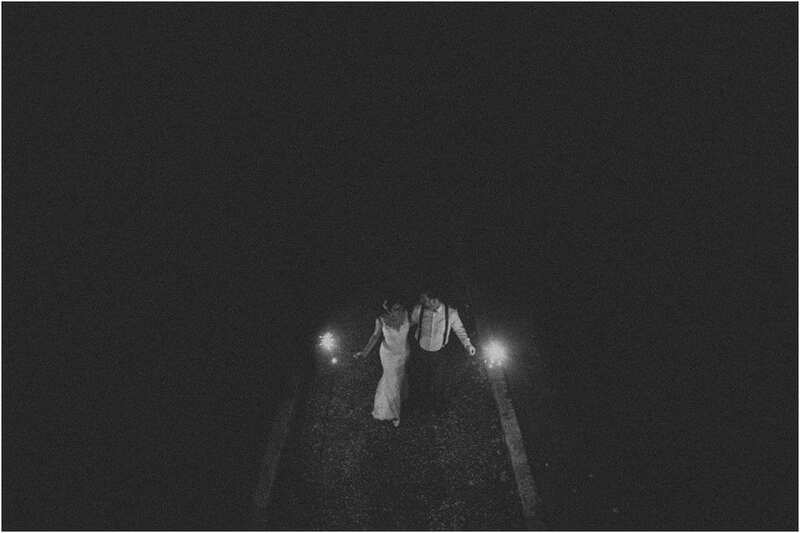 Their wedding party then joined them for photos and they were absolutely great adding to the excitement. 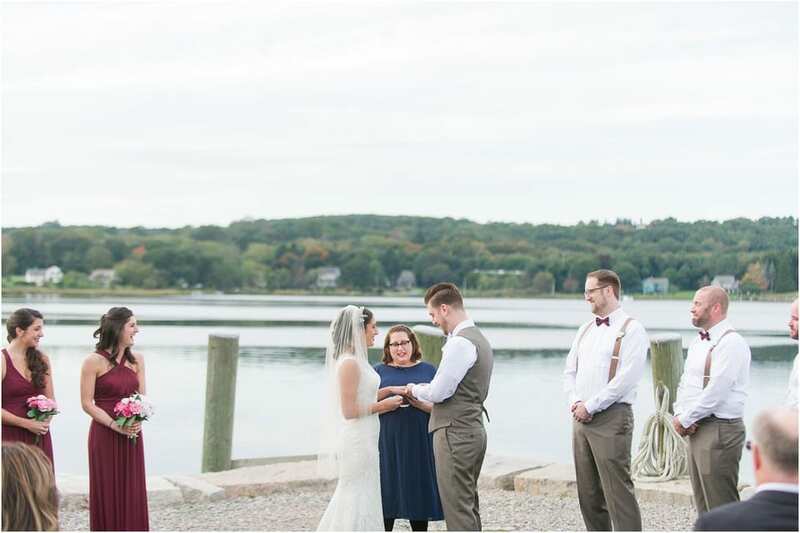 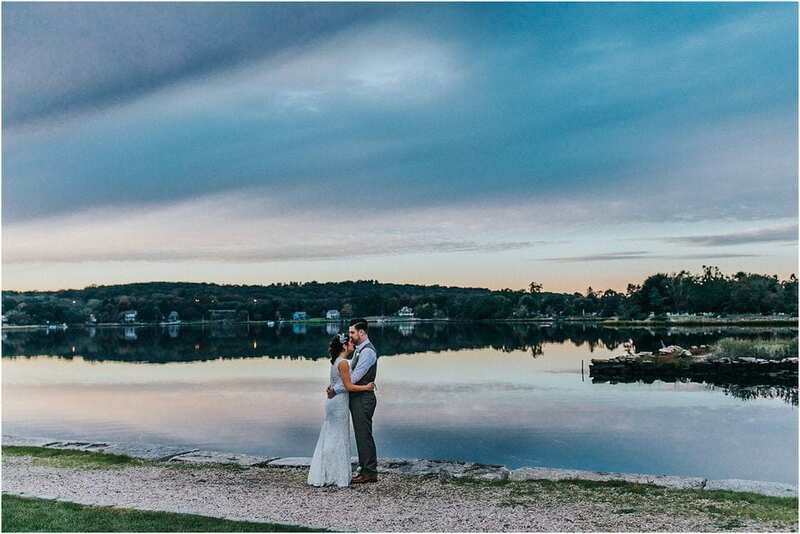 The ceremony started during golden hour and ended right before sunset with really pretty views. 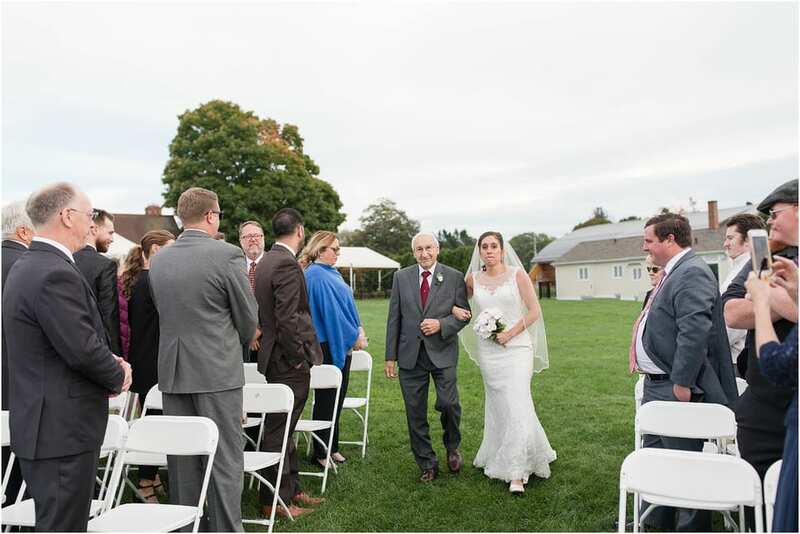 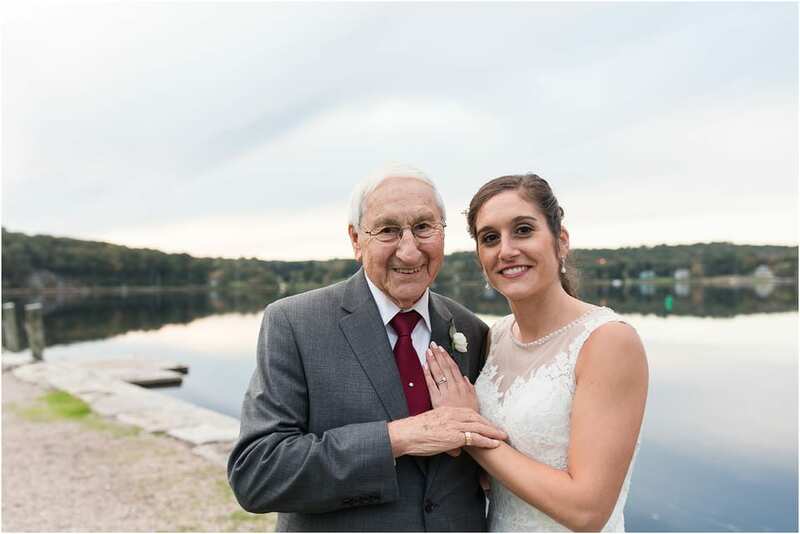 Maria’s father had passed away so Maria’s grandfather walked her down the aisle and it was really beautiful to witness. 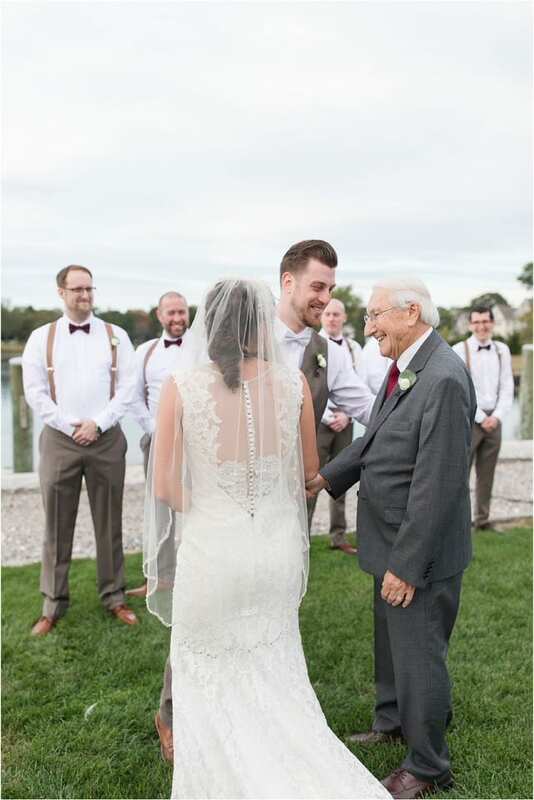 The way they both looked at each other and the pride in her grandfather’s eyes made everyone’s heart melt including mine! 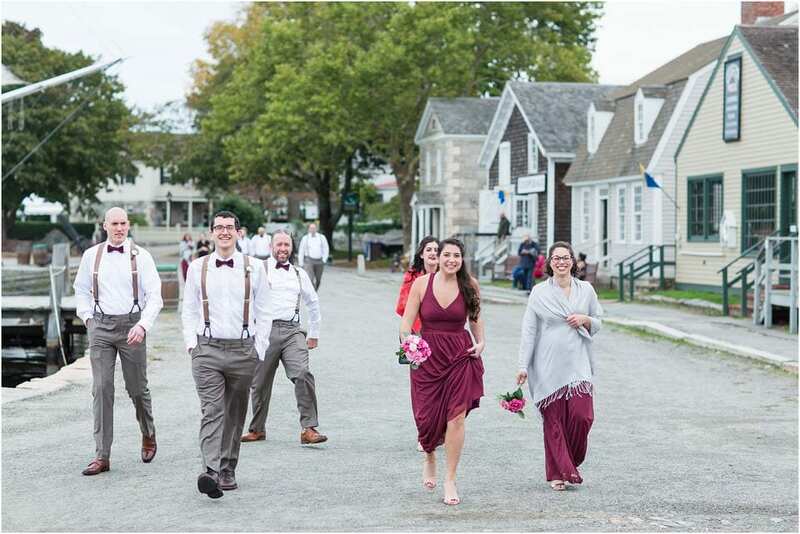 After the ceremony, the guests enjoyed cocktail hour outside before heading into The River Room for the reception. 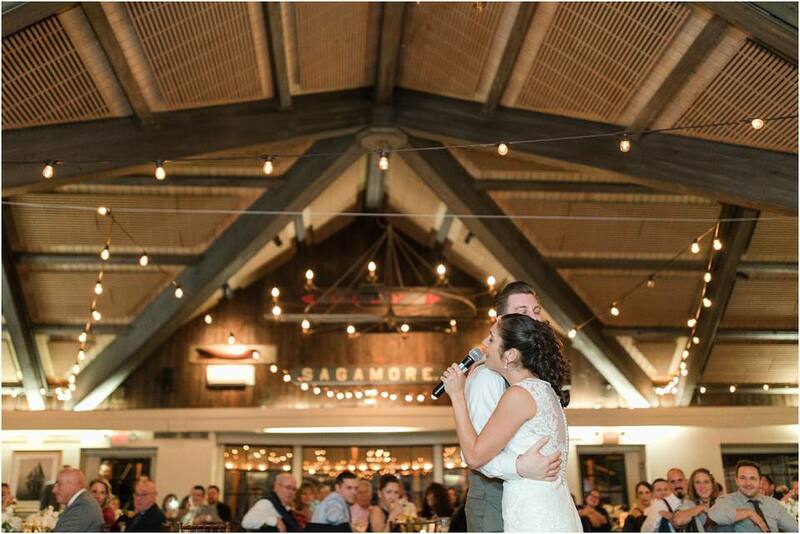 One of my favorite parts of the day was when Maria surprised Anthony by singing him a song and absolutely crushed it! 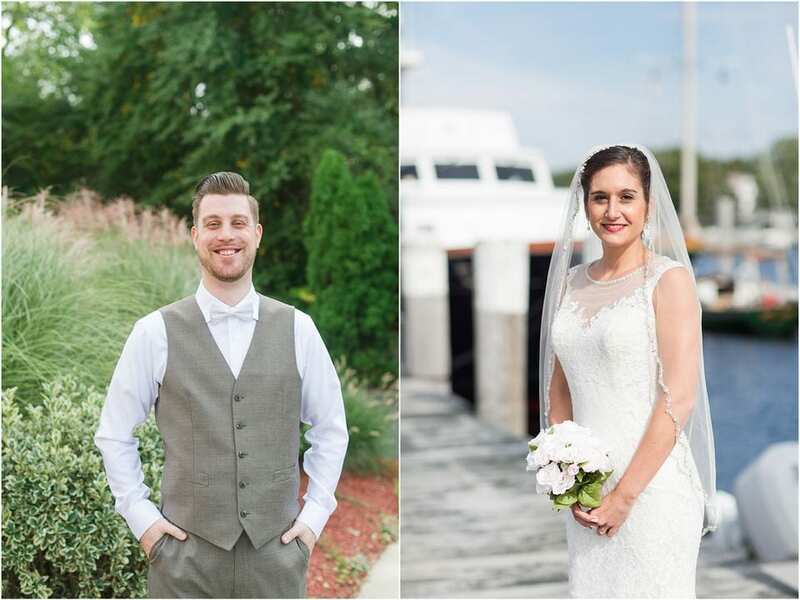 Anthony and Maria, thanks for being so great to work with! 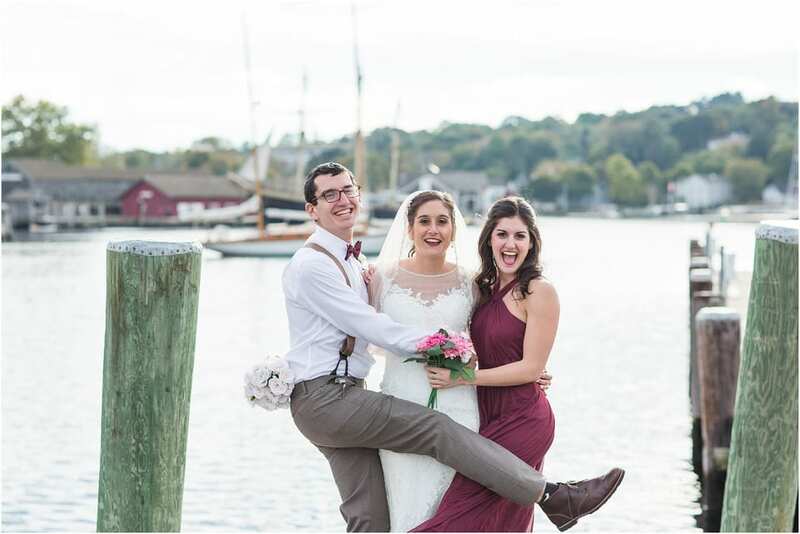 The two of you are just a joy to be around and you light up everyone that comes your way. 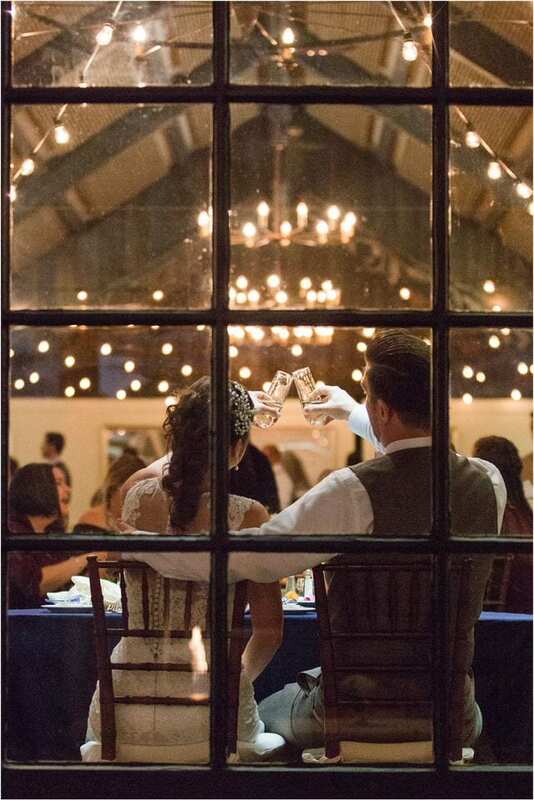 Cheers to a bright future!